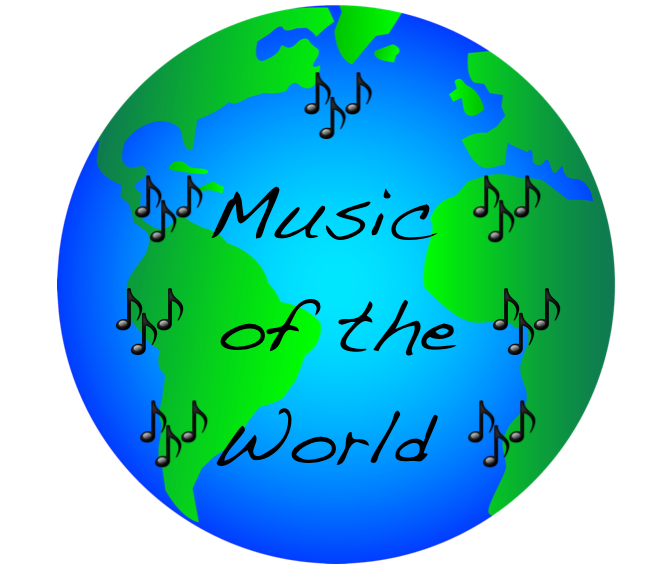 Exactly what it says, this show brings you music from all over the world. Songs to help connect people, to enrich our culture, to bring peace. The show was inspired from the 9/11 tragedy as a chance to do ‘something’ to work toward a peaceful planet. Marco Ciceron, a native of Haiti, uses his special perspective as a musician to take you on a peaceful journey around the world.